Hello, everyone. First time poster and long time lurker. Can I please suggest a support group for XRP holders? At times of uncertainty(like right now), we need each others support in strengthening our resolve in holding XRPs. 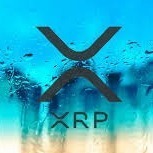 I suggest that the support/club has pinned page with all the XRP partners,achievements,available exchanges that offer XRP, companies already piloting xRapid, etc., I mean every news, articles, partnerships should be there. Just a suggestion. Any thoughts? I hear Dr. Jack Daniels provides emotional support. Good idea, but may be, not necessary at all... and, in last time, too news to take the really interesting to put in a post to upload, time ! a lot of time... if you have time enough it will be appreciated by a lot of users, sure. If you need a more supportive group than what you find here, well . . . I hope you are doing ok. It’s tough times at the moment but it won’t always be this way. Investing in crypto is hard because of the massive volatility and huge price swings. 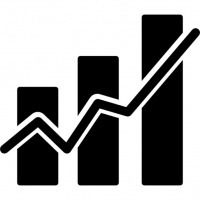 The good news is the price volatility goes both ways and hopefully we will see another bull run soon enough. You just have to have patience. Look at all major coins’ history including XRP and you will see long bear markets and then amazing bull markets. There is some great threads on here to pick you up and make you feel better about your investment. Just have a look around. Feel free to PM if you want to have a talk. Thank you guys for the inputs,advices, and support. I really plan on holding XRP for a really long time but I have not been completely desensitized of the price swings of crypto. Thanks again, guys. 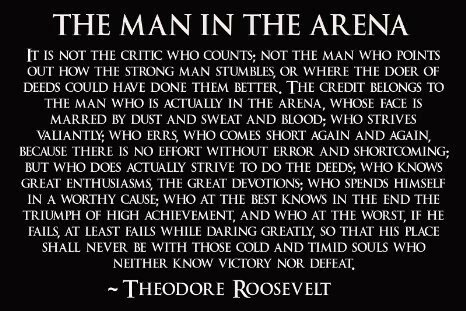 Be the man in the arena. Hi my name is Jack, and i'am a Zerpaholic. Sounds like you need to go to the THC. It gives most people a change of attitude from feeling bad about XRP while it's not "mooning" to feeling like "When Malta?" (Don't worry, you'll understand soon). You need a few more posts to get invited, but maybe the mods can make an exception. I am one, but want some confirmation from another that this is okay. @Trusty86 @Crypt0nz @HodlOnASec @2blackaces81 we're going to lose one! I think we need to make an exception and send out an invite. Thoughts? 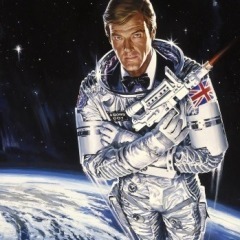 @DrWhoAmI Let him in, i am all for it. OP: my only advice is to forget these daily, weekly and even monthly up and downs. Contrary to what many might think, crypto is a long haul game. There are no overnight millionaires here and if there is, they made those millions by gambling their existing millions. Nothing about Ripple has changed, nothing about the potential of the fantastic product that is XRP has changed. Ignore the crazy market, the cream always rises to the top. 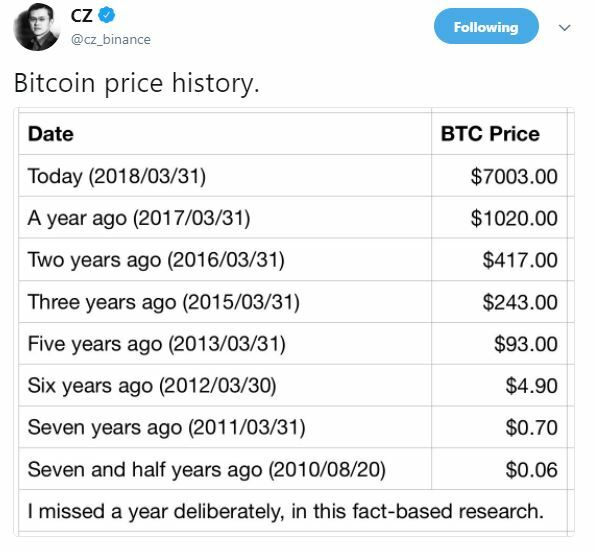 just look at this tweet from the Binance CEO for inspiration.